Dress Code There is no strict dress code, however the restaurant would like to ask that guests do not dress overly casually. Service may be denied to those who are dressed overly casually (e.g. A male guest dressed in short pants or wearing sandals). Strollers may be brought inside the restaurant. Baby chairs are available to be used. ※Pre-payment (via PayPal or credit card) required at least 3 days in advance from the official website. 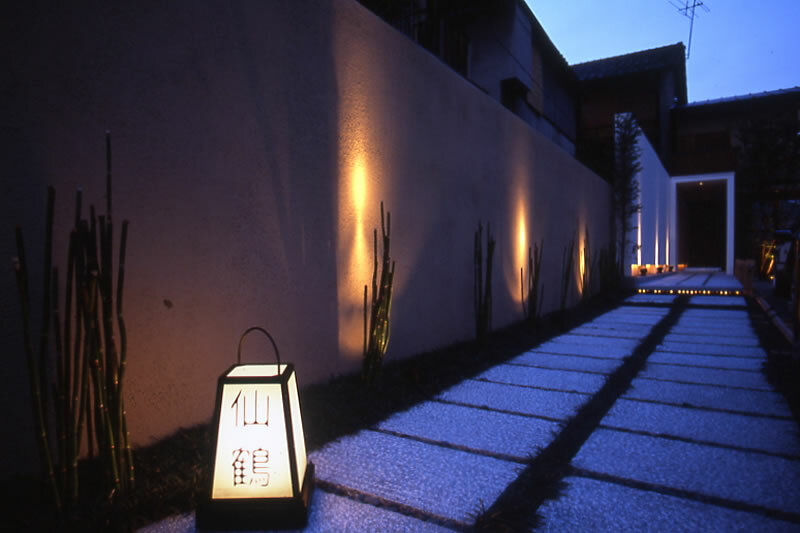 Directions 7 minute walk from Hankyu "Kawaramachi Station". 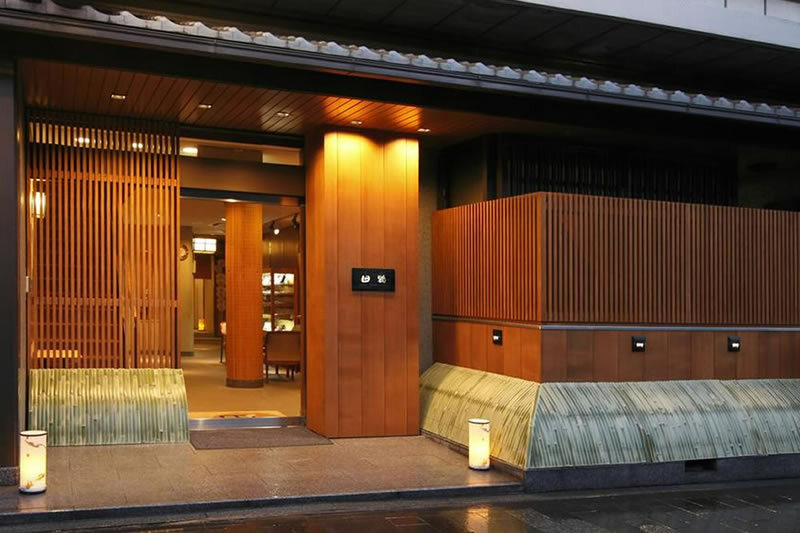 10 minute walk from Keihan "Gion-Shijo Station"
Dress code There is no strict dress code, however the restaurant would like to ask that guests do not dress overly casually. Service may be denied to those who are dressed overly casually (e.g. A male dressed in short pants or wearing sandals). Children Guests with children / babies welcome. Strollers allowed to be brought in restaurant. Baby/high chairs available upon request, please inquire at time of reservation.